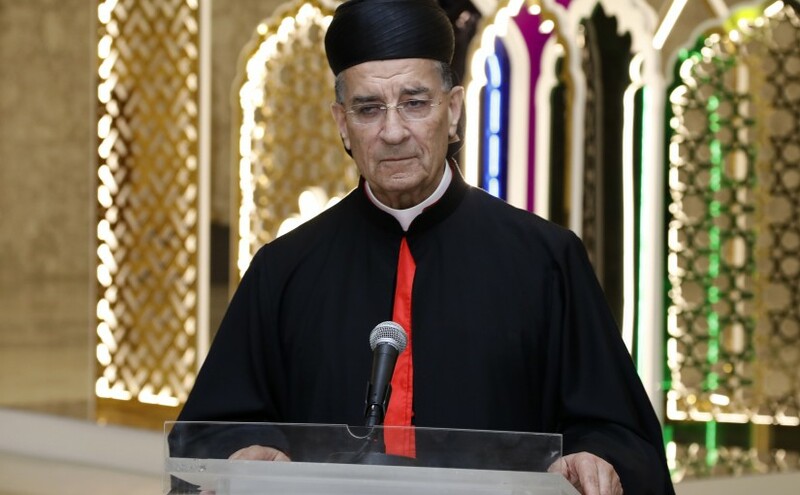 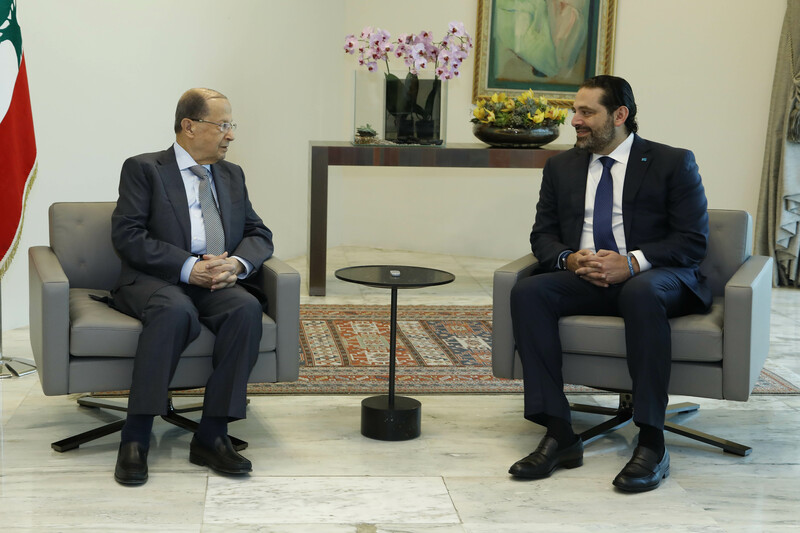 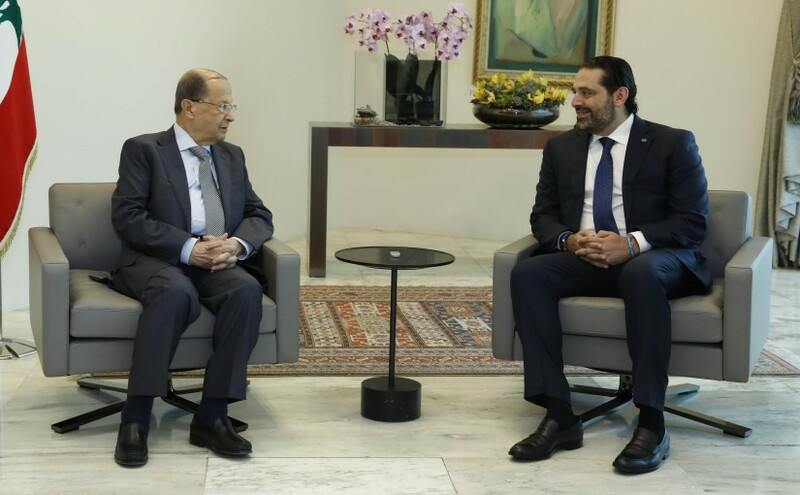 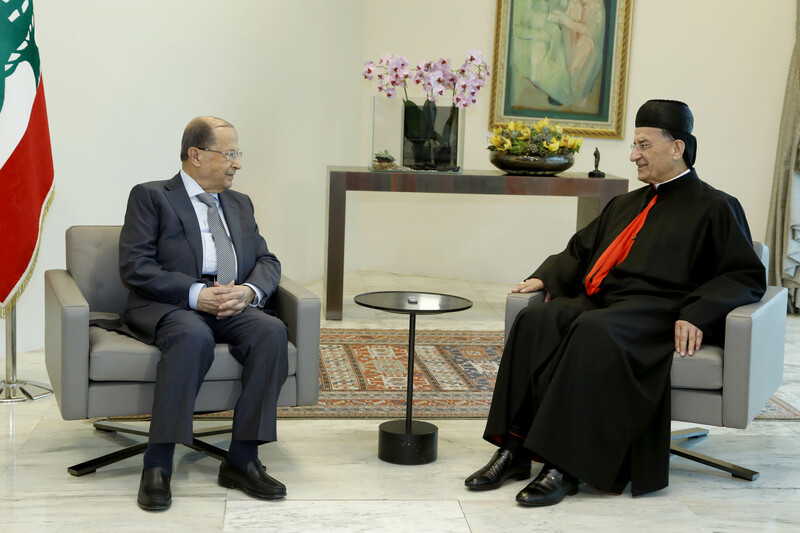 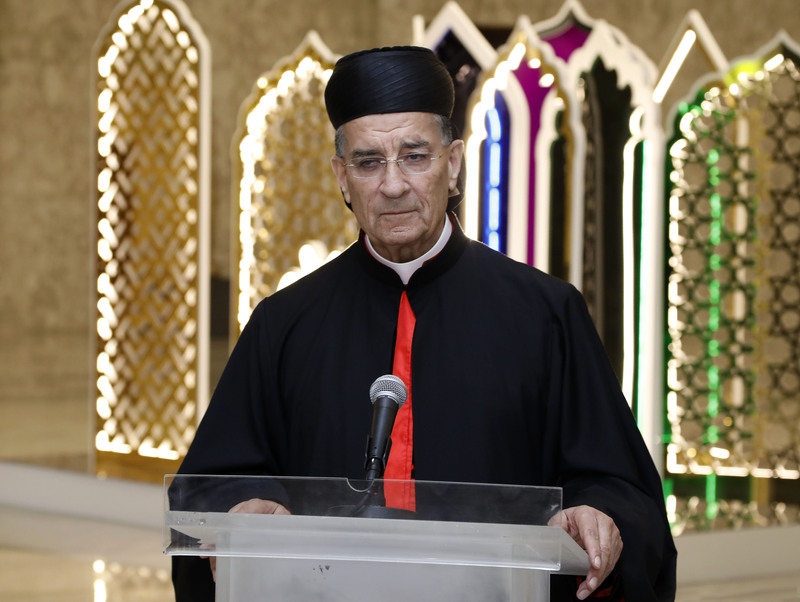 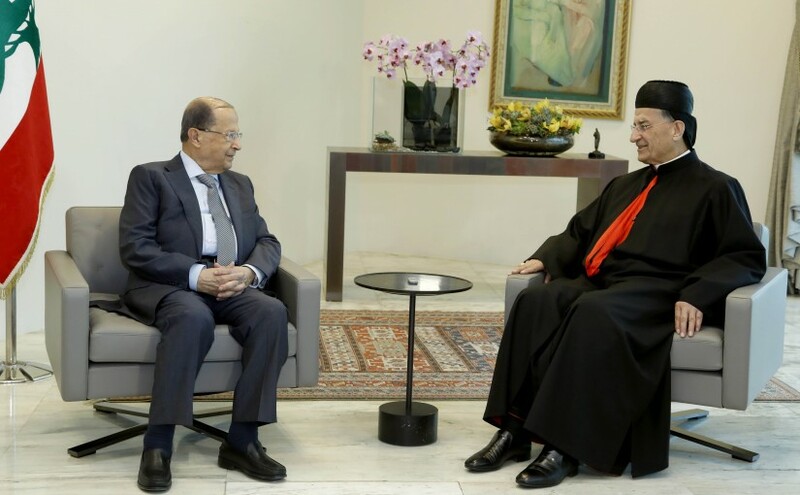 President Michel Aoun meets Patriarch Bechara Boutros Raii. 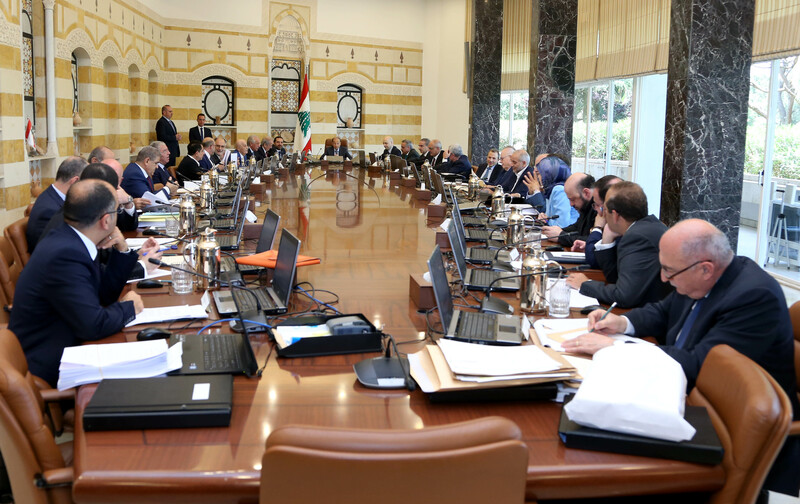 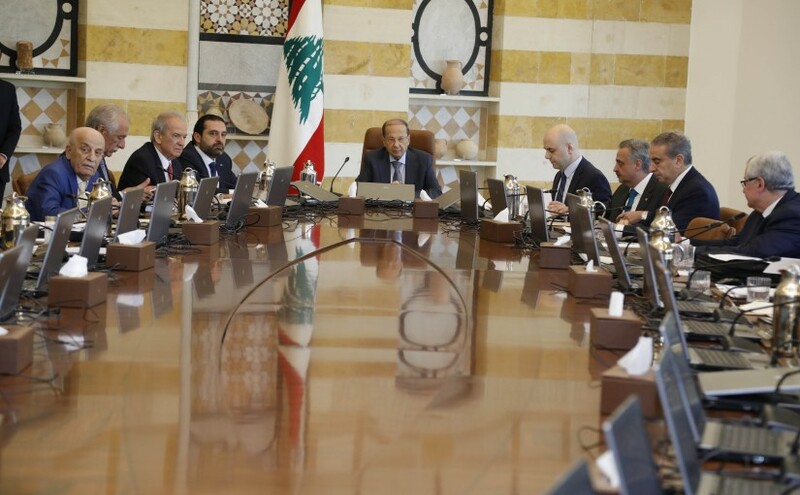 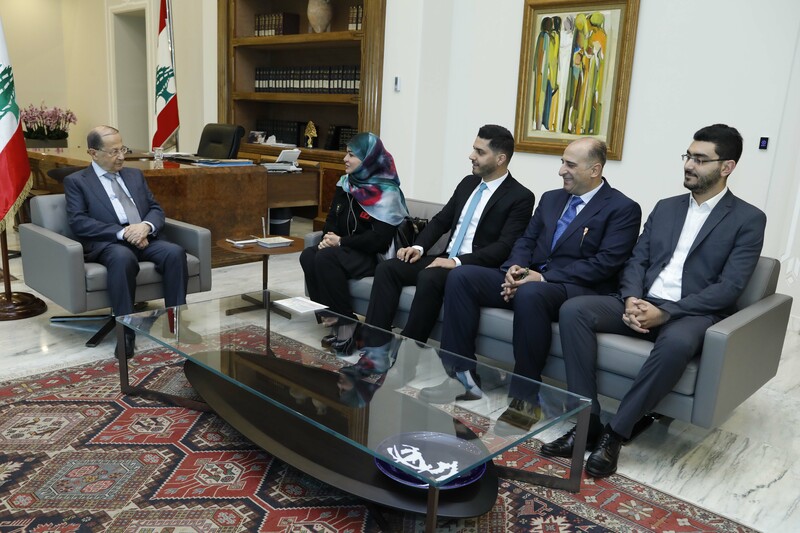 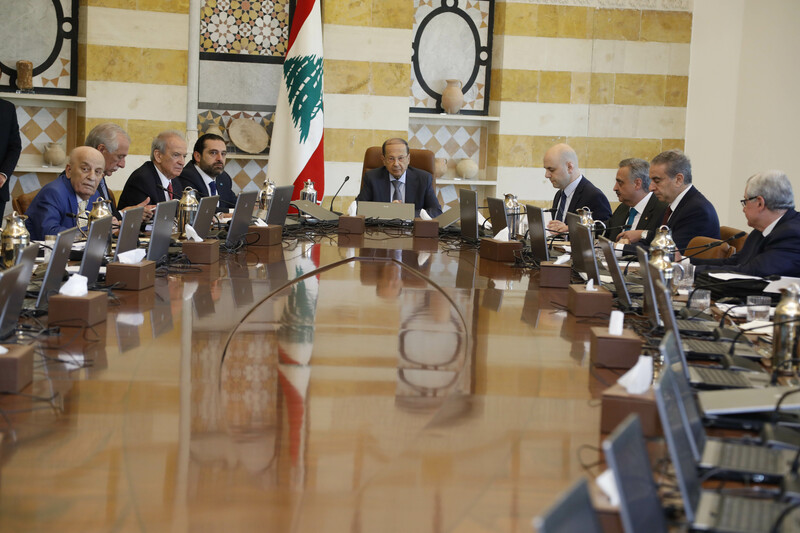 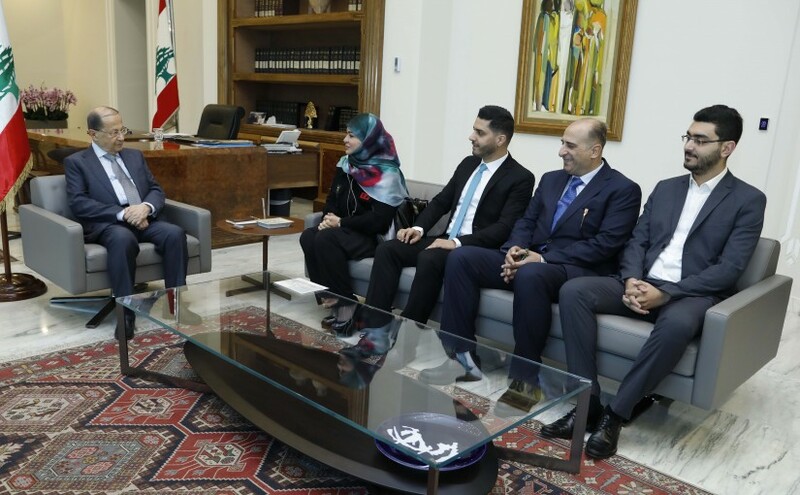 President Michel Aoun meets Ms. Fatima Kabalan with a delegation. 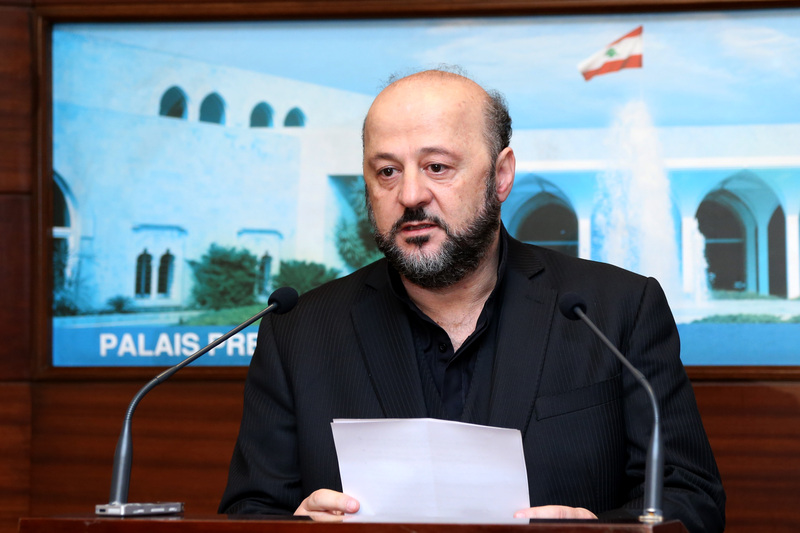 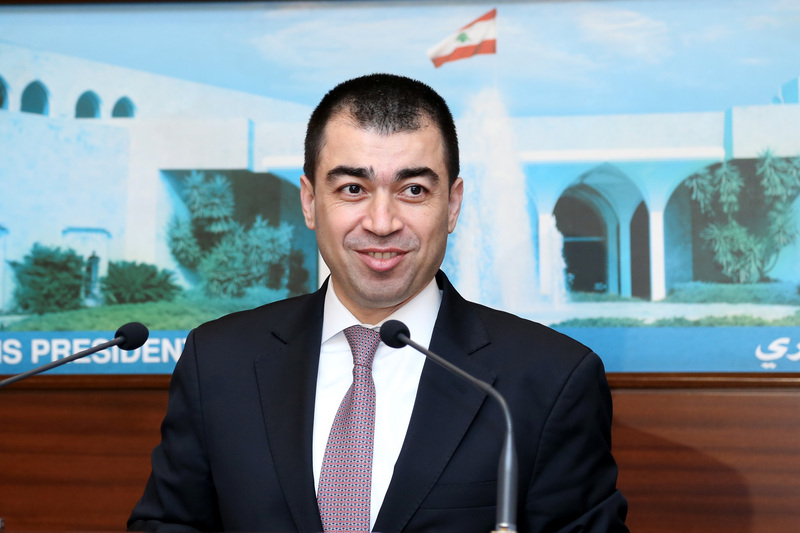 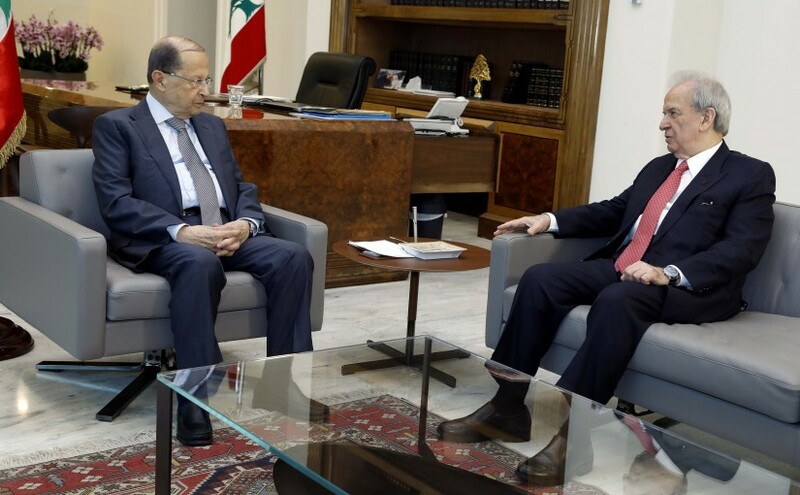 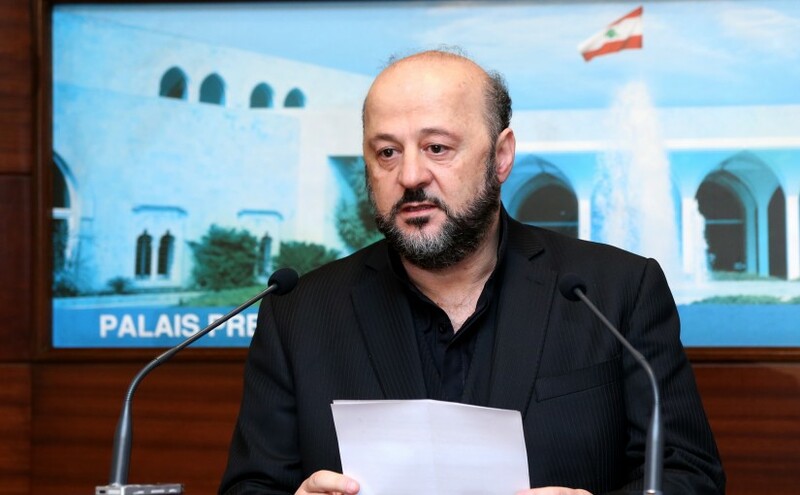 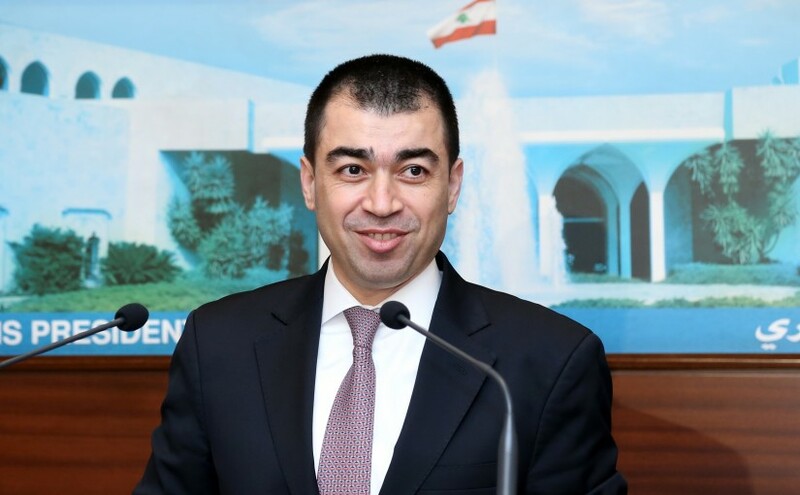 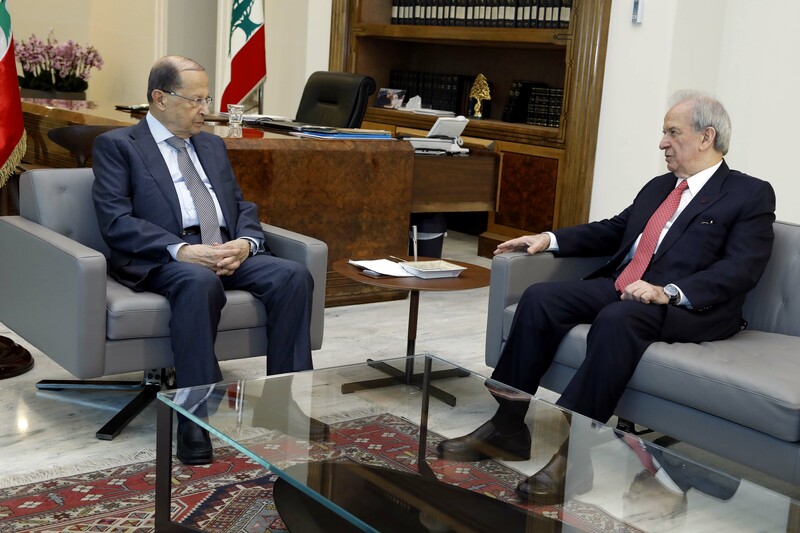 President Michel Aoun meets Minister Marwan Hamadeh.